The Men of Torah Class audio files are available by podcast in the iTunes Store, as are the Portion Discussion and classes for the Bella Torah Community. See more information below. Men of Torah just finished a unique study, “Comfort Ye My People – Handel’s Messiah and the Seven Shabbatot of Consolation” by Joshua & Julianna Spurlock. In the iTunes Store or iOS Podcasts app search for ‘Men of Torah‘ for the Tzadik Class and ‘Bella Torah‘ for the Portion Discussions. You can also subscribe using the links in the panel on the left side of the screen. To join or listen to the audio for the Men of Torah class LIVE, visit the Live Feeds page. The list of audio files below will be removed as they are added to the podcast library. [Tzadik Class 43b] – The Path of Righteousness – Dispensations for Salvation? [Tzadik Class 42a] – You Know How? [Tzadik Class 41b] – How Do You Know? [Tzadik Class 40a] – Where Do We Get Doctrine? Tzadik Class [Class 33b] – Was Yochanan an Essene? Tzadik Class [Class 29a] – Do You Believe in Ghosts? Tzadik Class [Class 29b] – The Spirit of the Tzadik and When Is First Fruits? Tzadik Class [Class 17a] – Debate: Should Gentiles Keep Torah? Tzadik Class [Class 17b] – Is Messiah Divine? or Are There Two G-ds?? January 11, 2011 : Snowed out! Tzadik Class [Class 1a] – What is a Tzadik? 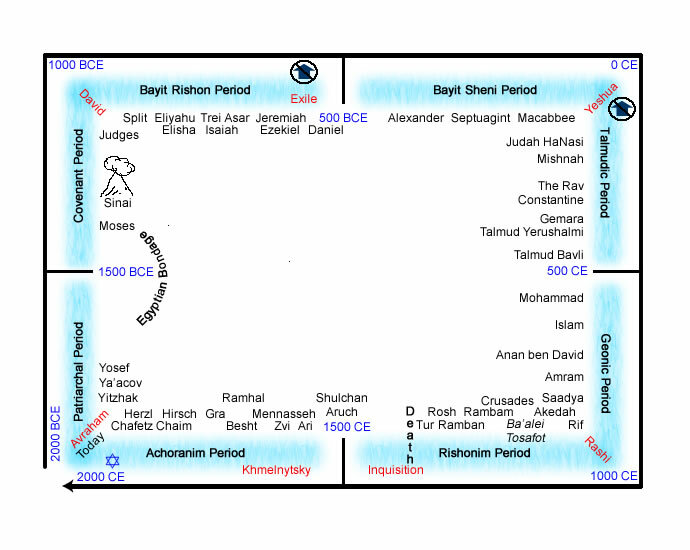 Tzadik Class [Class 1b] – When are we, in G-d’s Plan? Is the tzittziyot tying session going to be recorded (video)? How about streaming it?